Do you make some tunes, you can share your creations with another Floppers, just drop you file into soundcloud section, its good to make your tunes to get more feedback and ofcourse a lot of potential fans. Not only vstis and soundpacks, you even can get midi files and artist projects that made with using FL Studio, moreover, you can add more presest and soundfonts for your vstis, so your sound wouldn't heard boring and repetitive. One good thing about this web, its daily update with news and exclusive vstis promotion. 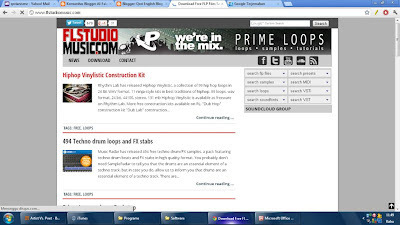 And you can discuss with another visitors there about what's new on Fl Studio development. 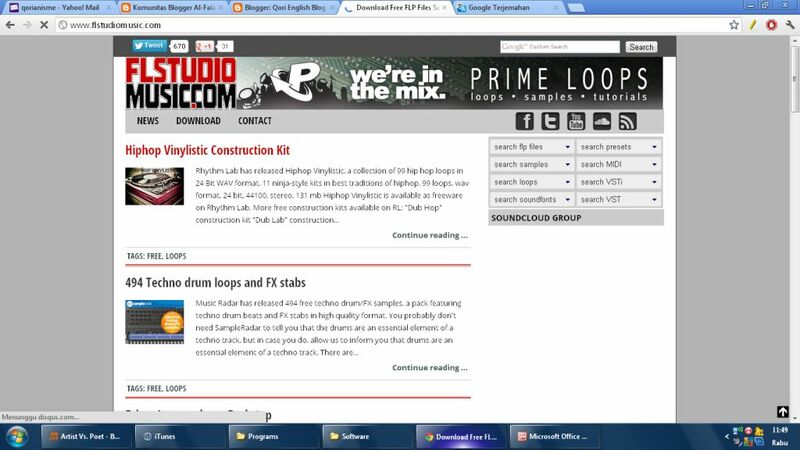 In the end, bookmark this web if you want to explore Fl Studio features.